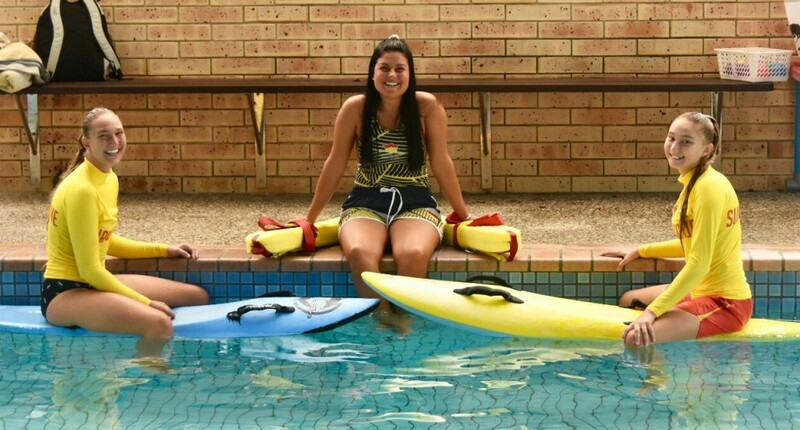 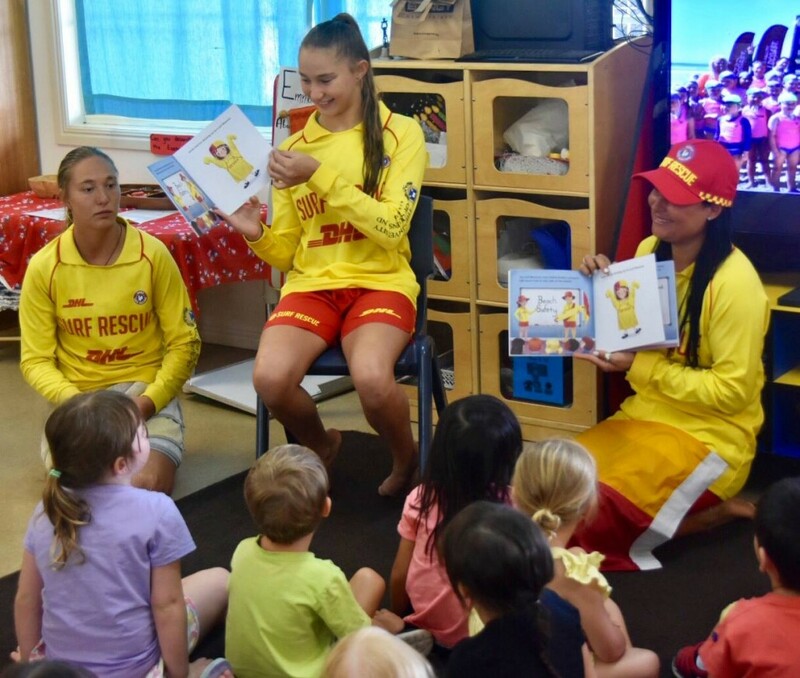 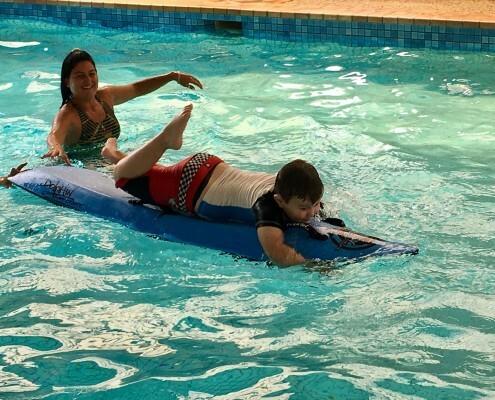 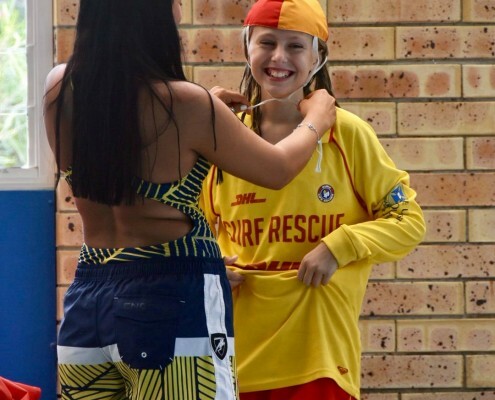 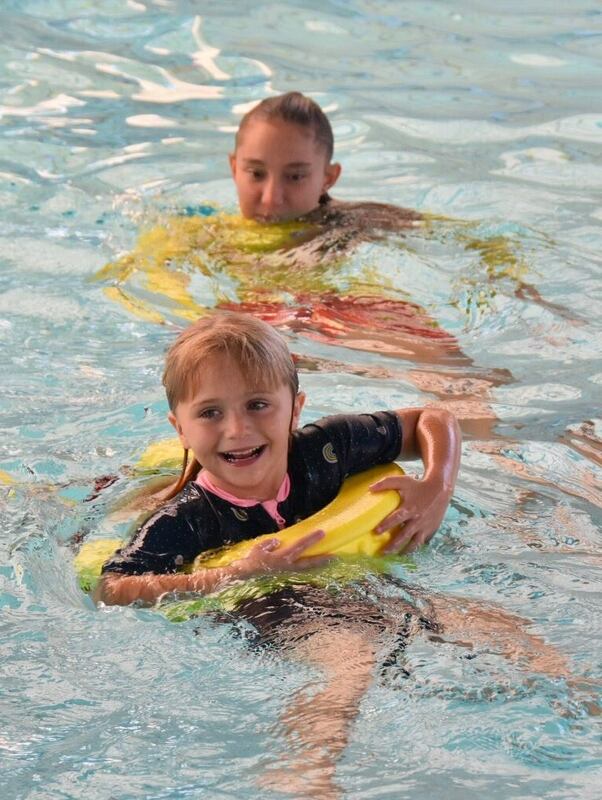 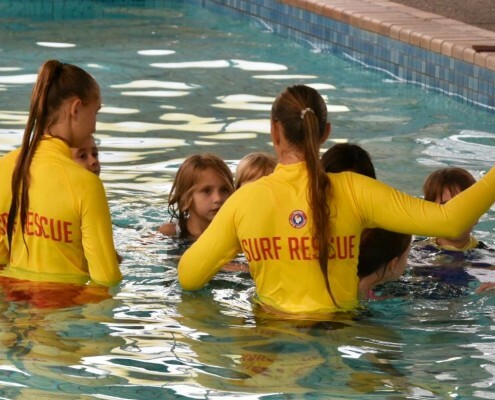 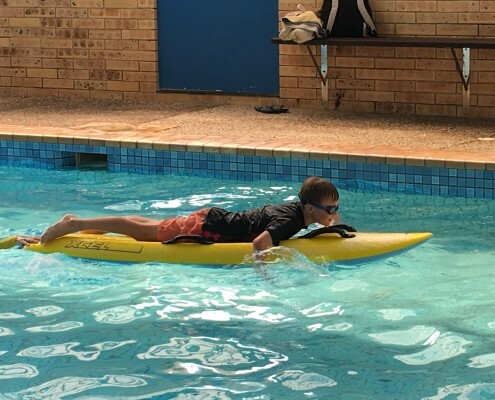 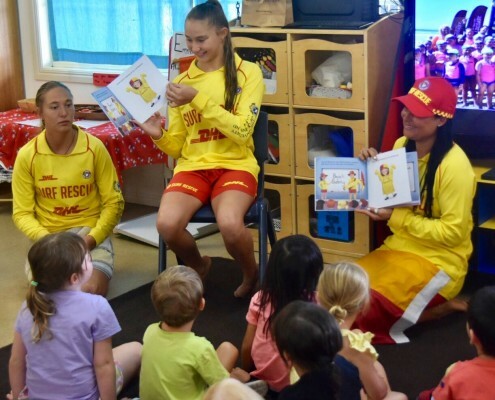 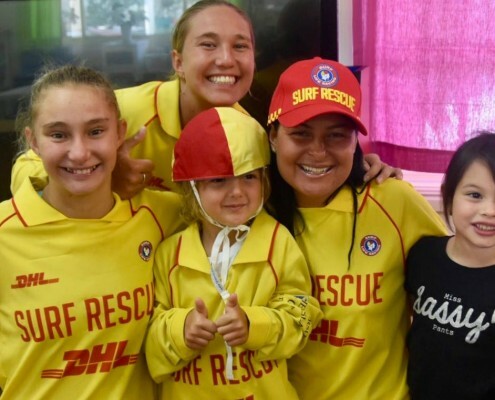 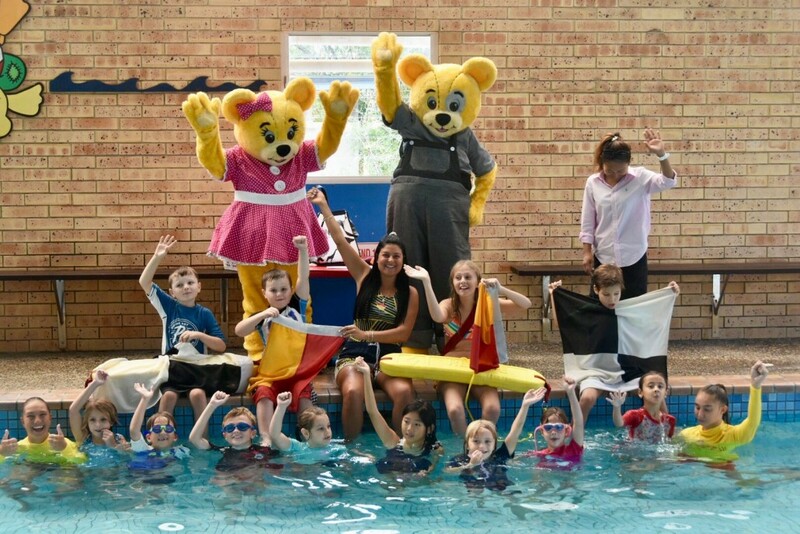 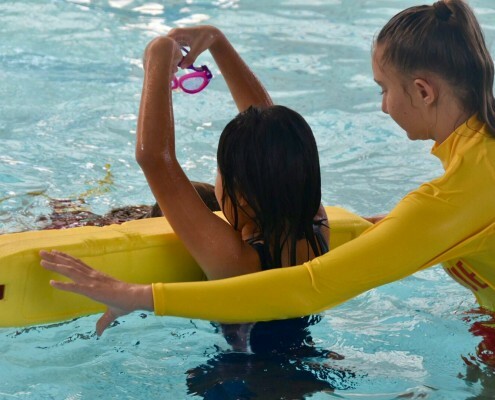 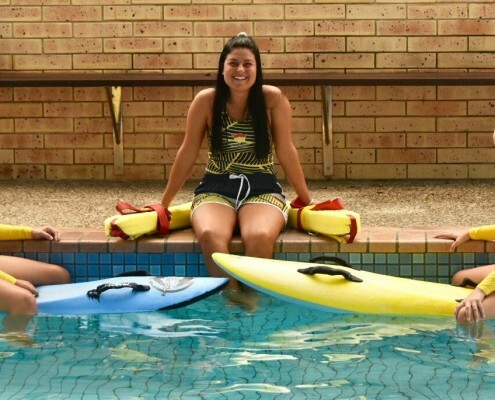 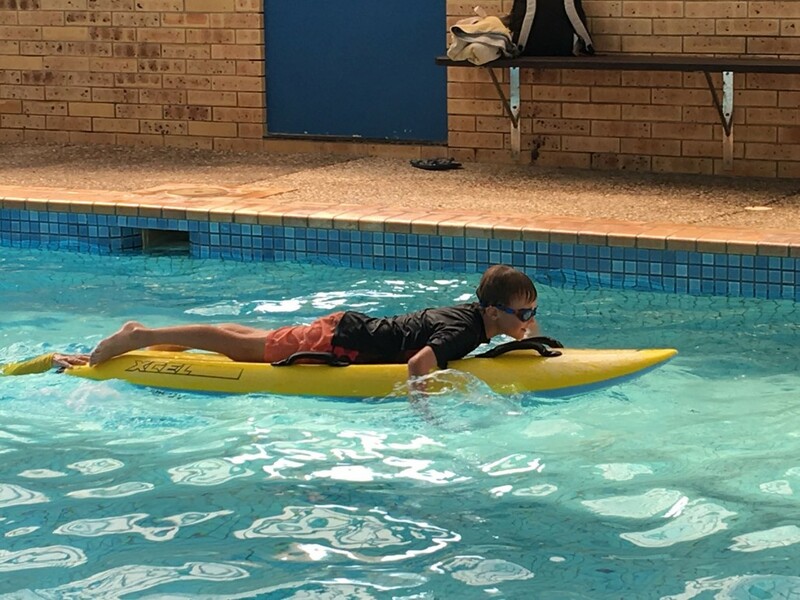 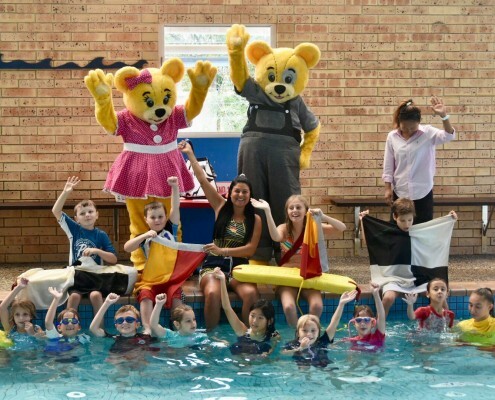 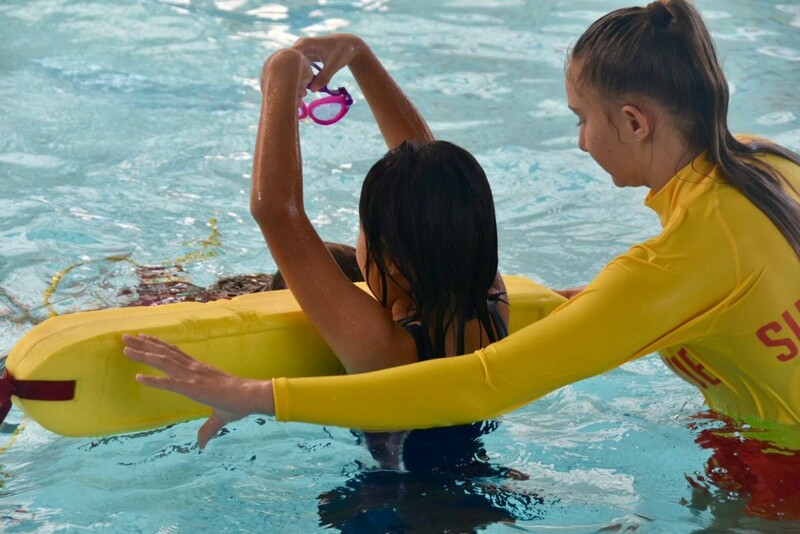 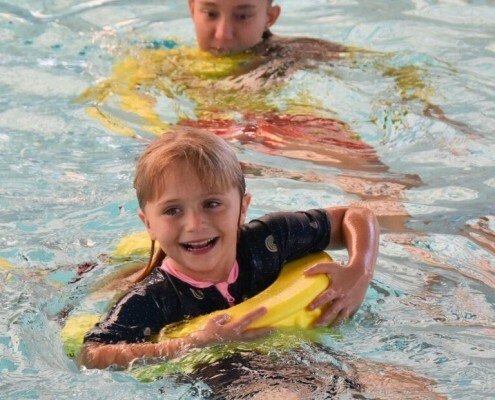 Recently, Miss Daisy and Gilbert called in and visited our vacation care group who were taking a surf safety class from Surfers Paradise Surf Life Saving Club members and surf safety ambassadors Jules, Jaz and Jess. 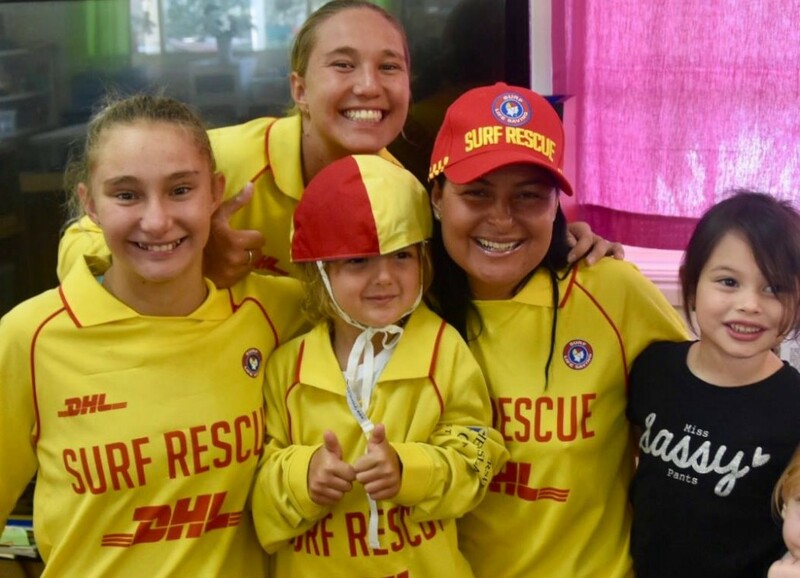 Surfers Paradise Nippers club captain Jaz and her sister Jess shared some lifesaving tips from with the group, promoting surf safety and giving the kids some hands-on experience in the pool, learning rescue techniques, experiencing paddling a board and talking about what surf lifesaving is. 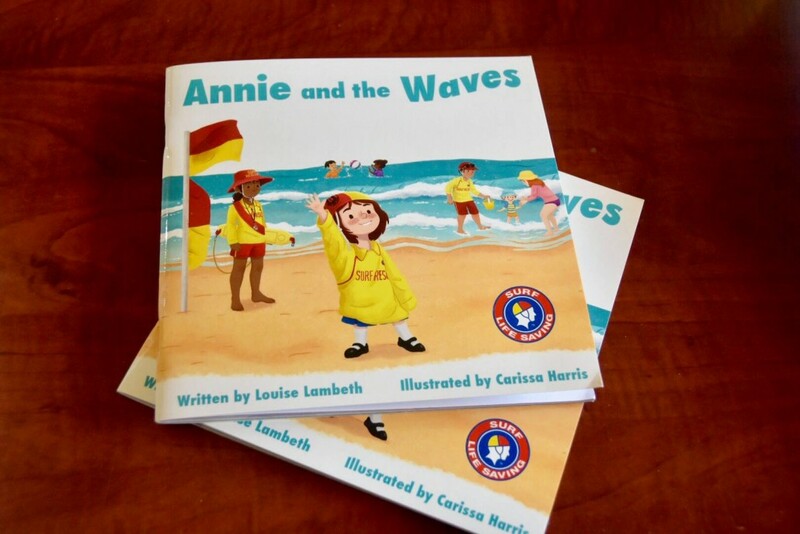 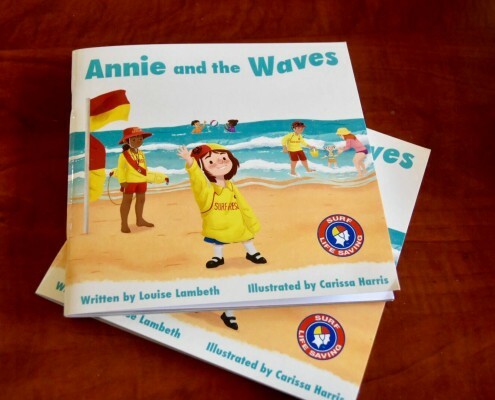 The trio kindly donated a children’s book Annie and The Waves which they read to the children. 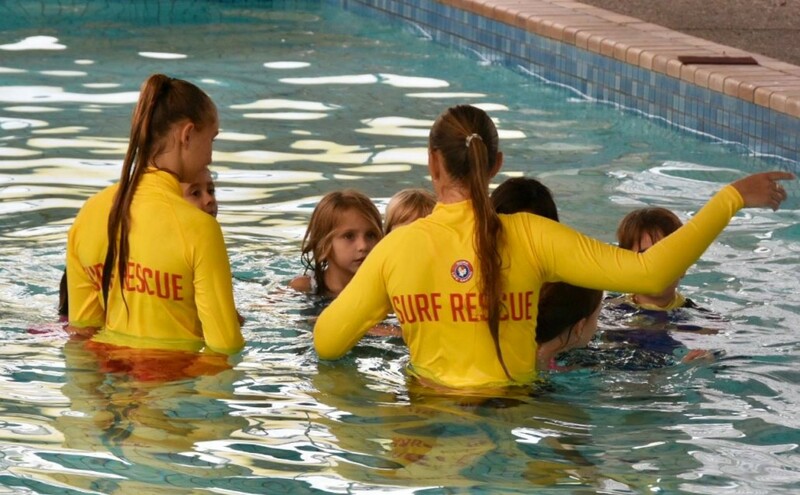 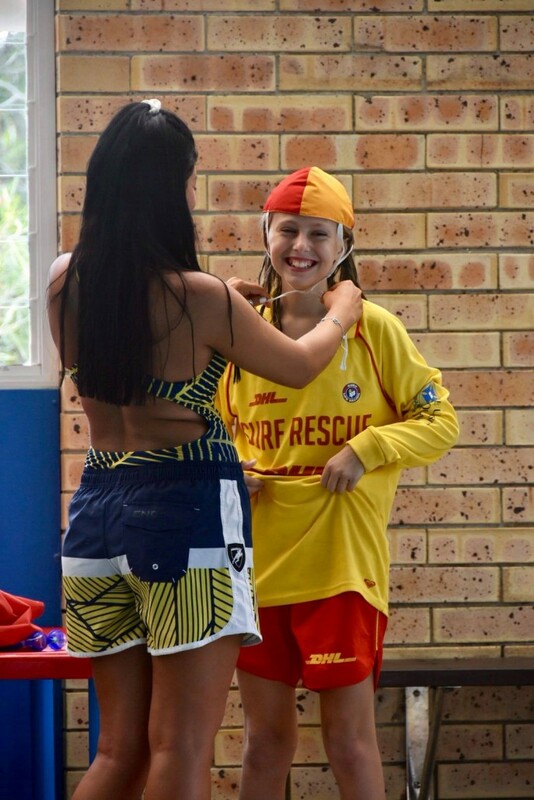 We would love to say a big thank you to the Surfers Paradise Surf Life Saving Club and Surfers Paradise Nippers. 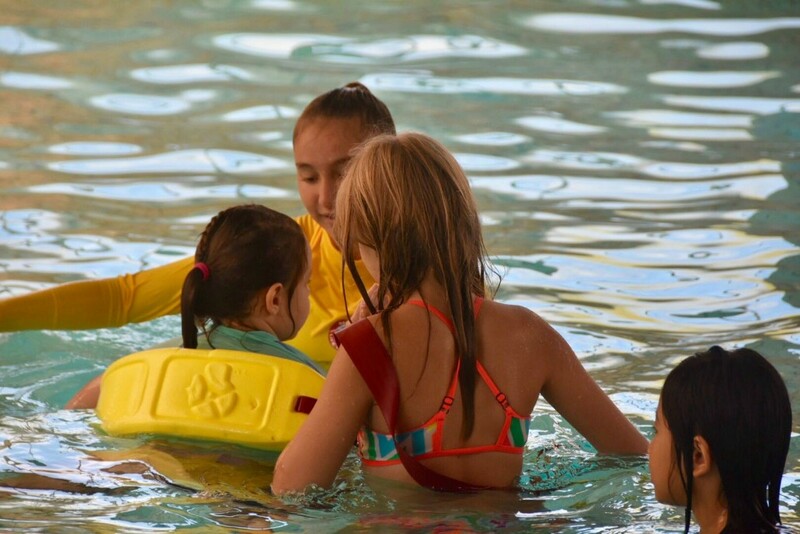 Vacation Care | April 2019 Sustainable practices and care for the environment.